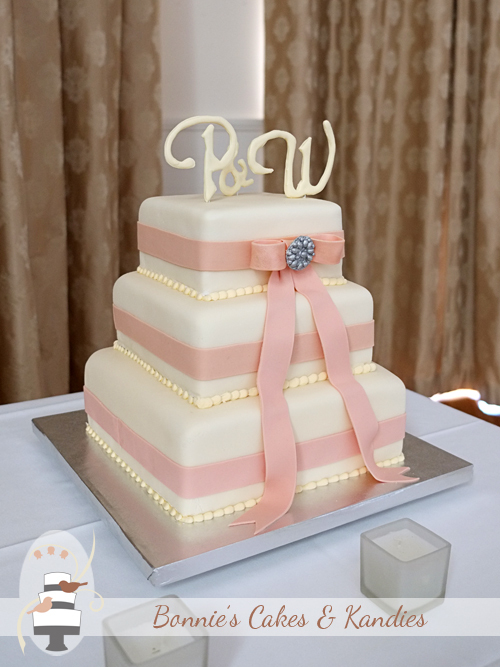 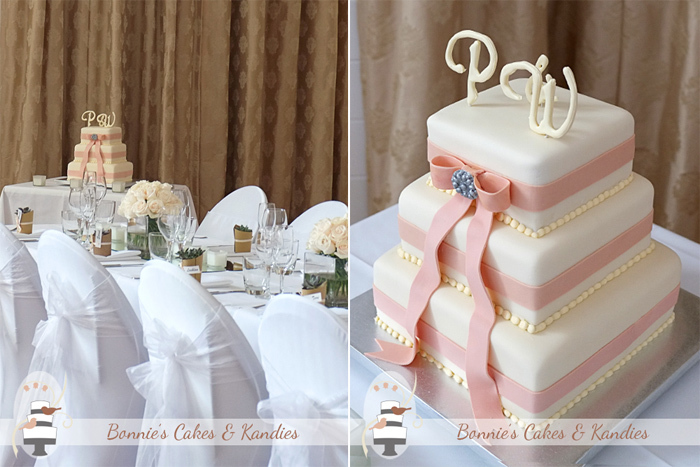 Last month I had the pleasure of delivering this elegant square wedding cake to the Rainbow Beach Hotel. 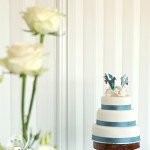 The venue was beautifully decorated; exuding understated romance, and a timeless feeling of elegance. 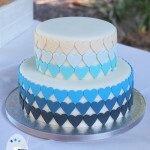 The happy couple chose white chocolate mud cake for all three tiers, which were covered with my rolled white chocolate fondant. 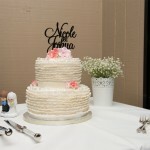 Custom-designed for the occasion; edible decorative details included the bride & groom’s initials, and a silver buckle to match the silver baseboard. 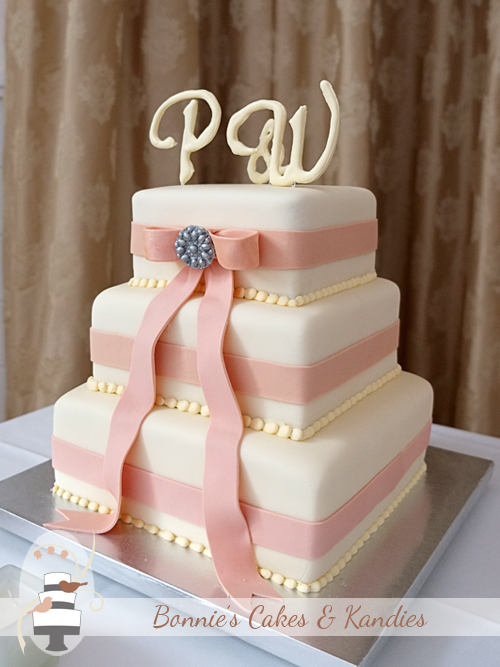 A rosewood-coloured edible ribbon and bow served as the main decoration, with the shade matched as closely as possible to the colour of the bridesmaids’ dresses. 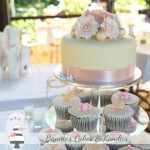 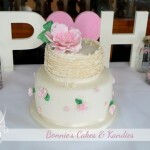 Thank you to my lovely bride and groom for choosing Bonnie’s Cakes & Kandies to bring your dream wedding cake to life. 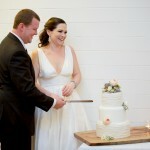 I wish you all the very best for an absolutely wonderful future together.